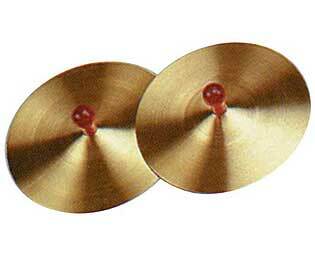 Finger Cymbals. 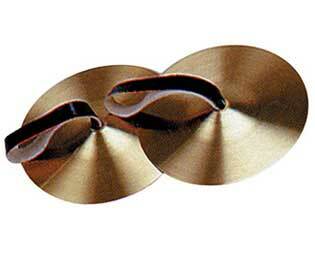 Set of two pairs of 2" diameter brass finger cymbals in polythene wallet. Adjustable elastic finger holders. 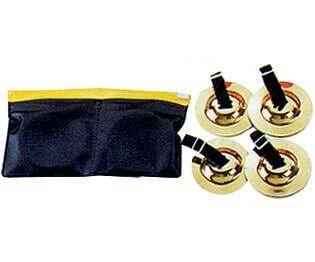 Century Percussion Cymbals 7" Brass pair, with plastic gripping knob. 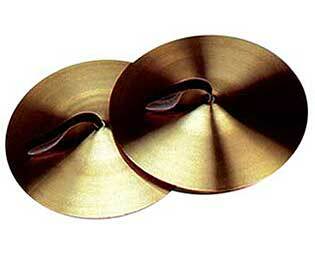 Century Percussion Cymbals 5" Brass pair, with brown leather straps. 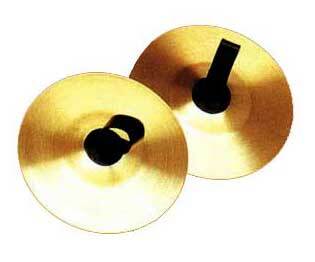 Century Percussion Cymbals 8" Brass pair, with brown leather straps. Gong - Chinese with beater 21cm.